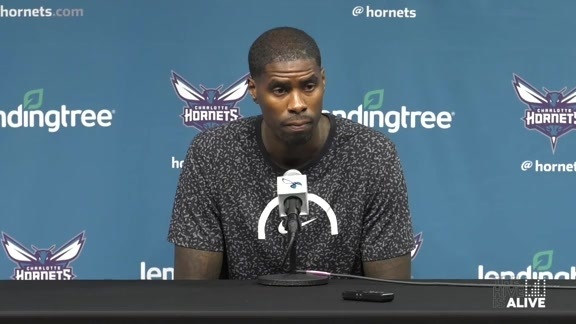 December 3, 2018 – Charlotte Hornets forward Marvin Williams underwent a Magnetic Resonance Imaging (MRI) exam today which confirmed he has suffered a right shoulder strain. The injury occurred with 8:45 remaining in the second quarter of Charlotte’s loss to the New Orleans Pelicans last night. Williams will be listed as out for Wednesday’s game at Minnesota and will be re-evaluated next week. Further updates on his status will be provided when available. The 6-9 forward is averaging 8.3 points and 5.1 rebounds in 24.8 minutes per game through 23 appearances (all starts) this season. 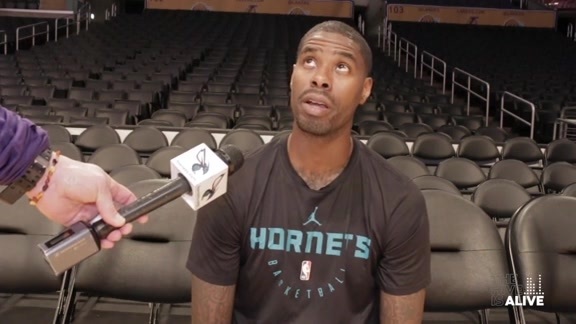 Williams scored his 10,000th career point earlier this season and became the fourth player in Charlotte franchise history to total 500 career three-point field goals.